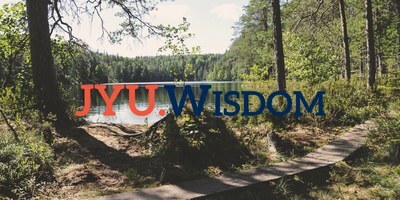 Welcome to the inauguration seminar of the School of Resource Wisdom JYU.WISDOM with a glass of sparkling on 28.5.2018 at 17:00-20:00 in the Seminarium building (room S212). 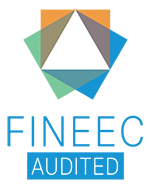 School of Resource Wisdom is a transdisciplinary multi-faculty research community, the mission of which is to excel in the study of planetary well-being including resource wisdom, circular economy and sustainability of the use of natural resources. JYU.WISDOM aspires to support, advance and advocate evidence based decision making with the ultimate goal of reducing the existential risk for humankind. The event is open for public but registration through the link is requested to facilitate the arrangements by 24th of May. Anyone interested in the topic is warmly welcome!